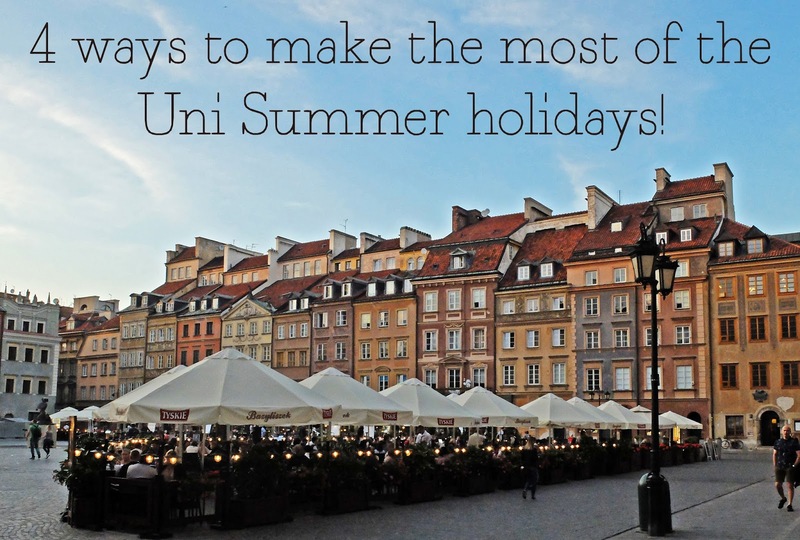 4 ways to make the most of the Uni Summer holidays! The Uni Summer holidays usually run between May and September. Obviously it depends on which University you go to, but some students get between 4 and 5 months off! It's a very long time to not be studying and if you don't plan anything for it, it can fly past and you'll end up thinking where an earth did that time go? Today on my blog, I'll be sharing some tips about how to make the most of the long summers. 1. Try and get an internship or some work experience related to your degree. Lots more companies are offering Summer internships now, so why not apply for one? Alternatively, you could always email a specific company and ask if they have any vacancies? 2. 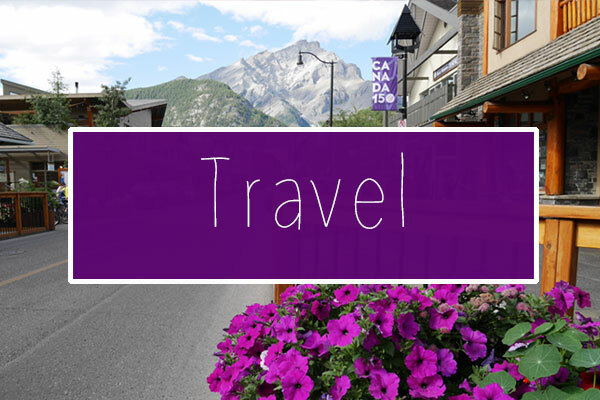 Use the off-peak months to go travelling. Don't go away in July or August, as that's peak Summer. Save your money for May or September and you'll find your trip is a lot cheaper! That's the perks of avoiding the school holidays. 3. 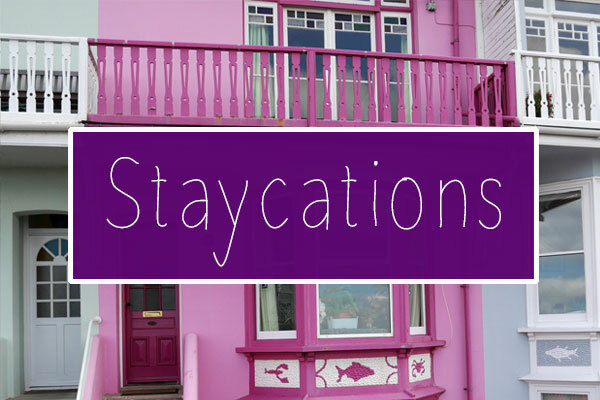 Go on day trips at the weekend! Get the train to a UK city you haven't visited before and explore. Oxford and Cambridge are perfect for this kind of thing! There's nothing wrong with being a tourist in your home country! 4. 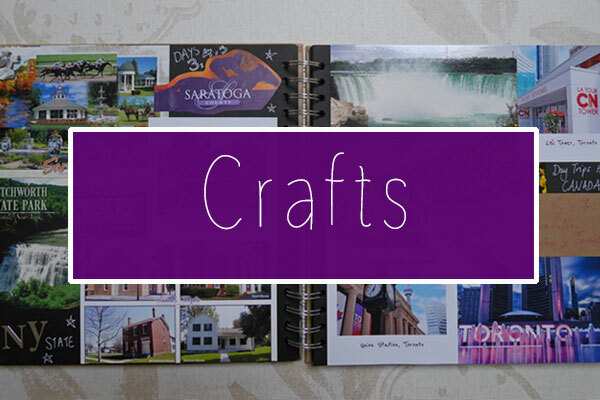 Write, take photographs and be creative! As soon as you finish Uni, it's unlikely you'll get this much time off again, so why not release your inner creative spark and produce something! Whether it's taking photographs on a Sunday afternoon or painting, this is the perfect time to get creative! How do you make the most of the long Summers? 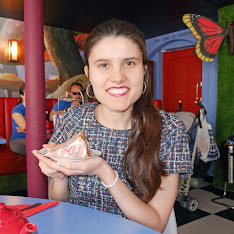 just caught up with your blog and fabulous posts as usual, Kat! <3 definitely think taking advantage of off-peak times is great and super budget friendly :) being creative is also fun as you have so much time to think and be free! !